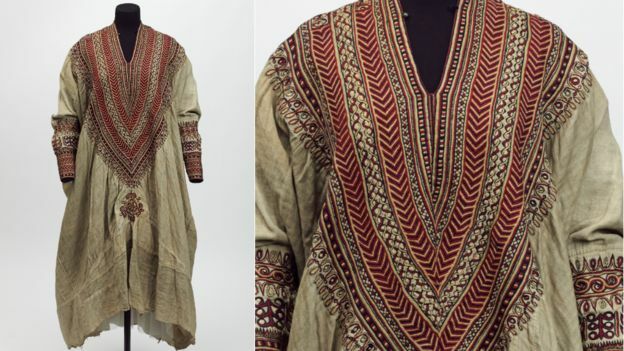 V&A's Ethiopian treasures: A crown, a wedding dress and other loot – Satenaw Ethioopian News & Breaking News: Your right to know! The UK’s Victoria and Albert Museum has offered to return on loan treasures to Ethiopia seized by British troops 150 years ago, including an ornate crown, a royal wedding dress and a gold chalice. 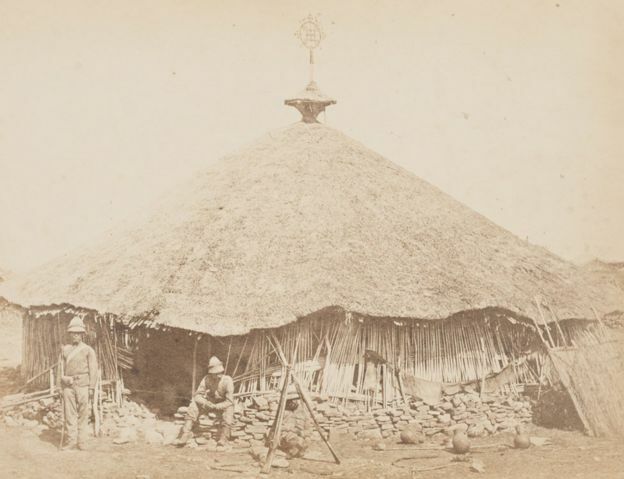 The overture came as some of the objects go on display until June 2019 at the museum in London to mark the anniversary of the Maqdala battle in 1868. Historians say 15 elephants and 200 mules were needed to cart away all the loot from Maqdala, Emperor Tewodros II’s northern citadel capital. 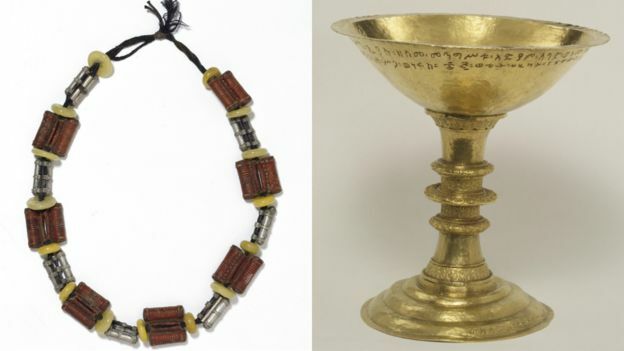 Ethiopia lodged a formal request in 2008 at various British institutions for the return of the treasures worth millions of dollars taken from Maqdala. V&A director Tristram Hunt has reiterated that the items would remain the property of the museum but said they could be sent back home on “long-term loan”. The rest of the V&A’s collection relating to Maqdala came later via private donations and purchases. Mr Hunt told The Art Newspaper that the offer had been made to the ambassador at Ethiopia’s embassy in London, which advised the V&A in its preparations for the exhibition, which opens on Thursday. The V&A says the 20 exhibits going on display will allow a new audience to appreciate the beauty of their craftsmanship, with examples of intricate and skilled metalwork and textiles, and to reflect on their controversial history. The display will also have some of the earliest examples of military photography in the UK, which the museum says was the precursor to modern photojournalism.